The Secret Taboo Of 'Husbands For Sale' In Pakistan's Memon Community Needs To Be Talked About! “Have you kept the gold necklace in the suitcase? And that red dress? Are you crazy? This is your mother-in-law’s dress and you have forgotten this on the table. Make sure you’ll distribute all the gifts before breakfast tomorrow. Your aunt told me that his family is very strict about their traditions,” the mother was giving directions to the bride-to-be, my dearest friend. As I reached her home, she was dolled up and looking so pretty. I was early because she wanted me to be with her. She held my hand and started weeping as her mother left the room. Her condition saddened me, I considered her tears normal as every bride weeps on her big day. But what she told me left me in despair. I met her a year ago on our convocation and after about six months, she told me about a proposal. Due to my busy schedule, we weren’t able to meet each other but we were sort of connected through social media. When she announced the date of her big day a month ago, I congratulated her and after that, we were meeting on her marriage ceremony. 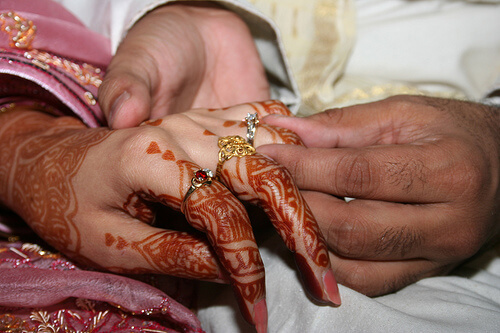 Being a girl from Bantva Memon Community, her parents had to look for an affordable proposal. In her community, they actually sell their sons. Those boys who are well-educated, professional and belong to a rich family are expensive and those who are just graduates, not earning very well, are less costly than the previous ones and so on. 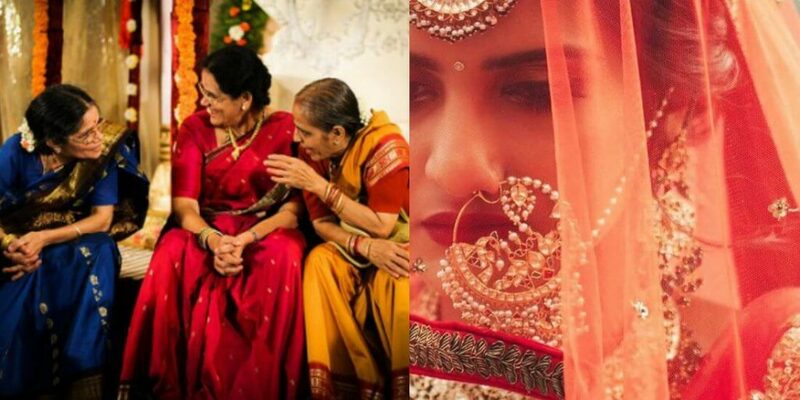 It is an unsaid rule in their community that the bride’s family has to arrange the dowry for the groom according to his qualification and worth. 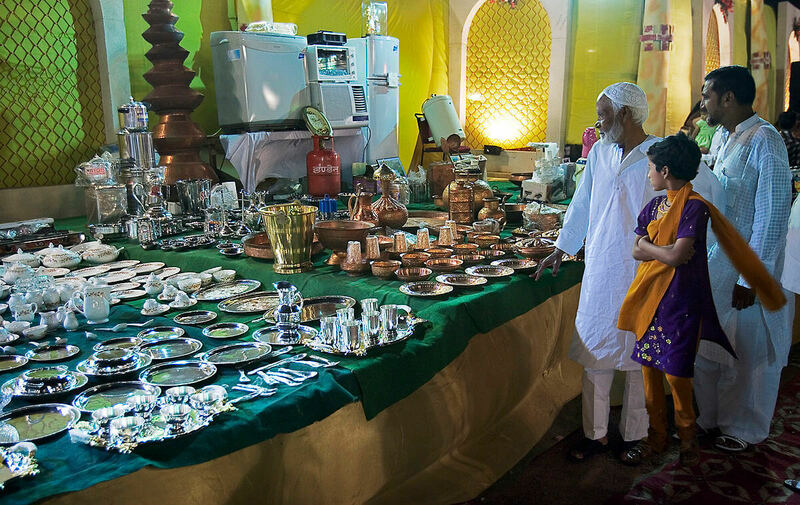 From an expensive car to the keys of a home, from home appliances to the utensils of daily use, the electronics and whatever you can think of is kept in the dowry of the groom by bride’s family. Although, very few people of Bantva community practice this custom till today the sad part is that it still prevails. My friend told me the times when her parents regretted having a daughter. It wasn’t about being educated, her mother was the principal of a famous school while her father was a doctor. But due to the community pressure, they had to do that. The thing which was bothering my friend most was the upcoming expenditures of such useless traditions, she didn’t want to see her parents under a load of debts just because of her. Her lavish ceremony was another story. I came back home early with a lot of questions because I wasn’t as brave as my friend. How could the ‘ghairat mand mard’ bother to accept the dowry? Why do they follow Islam at the time of haq-Mehar only? What does being ‘educated’ mean if we aren’t being educated actually? Unfortunately, this flawed custom of Bantva Memon Community still prevails in the 21st century. A tradition that we brought from across the border with no Islamic endorsement, dowry is taking the lives of many families.